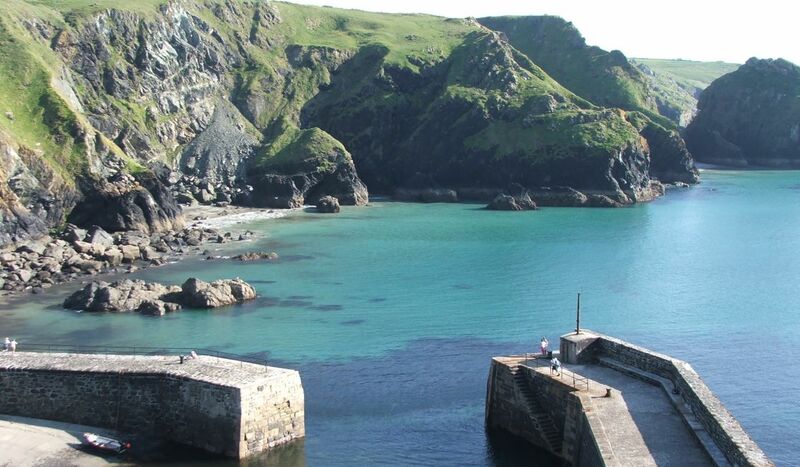 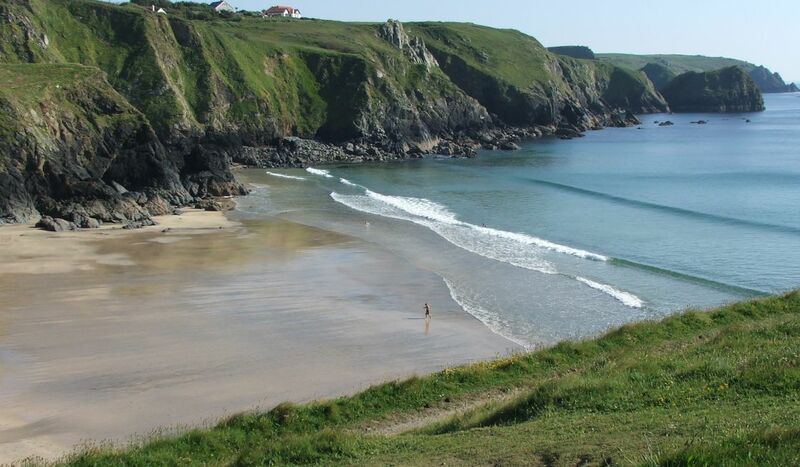 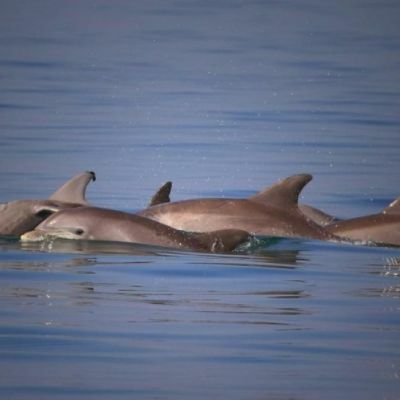 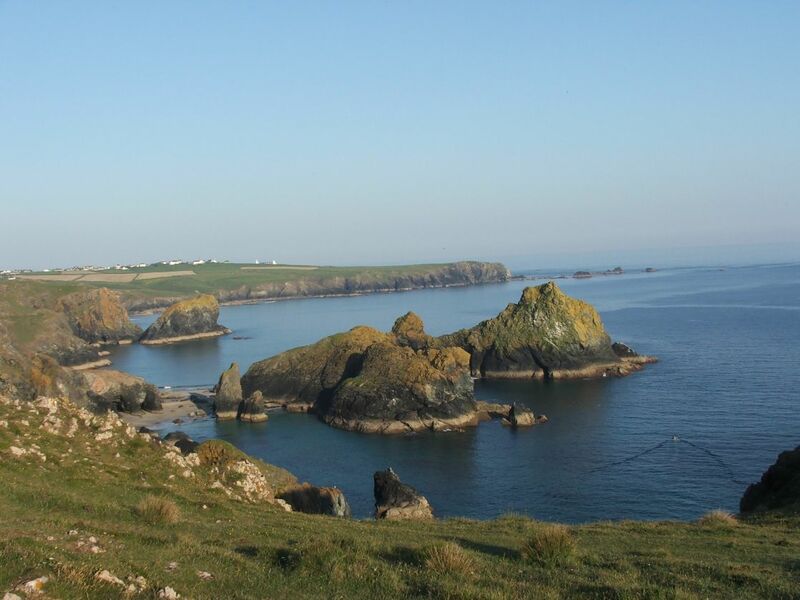 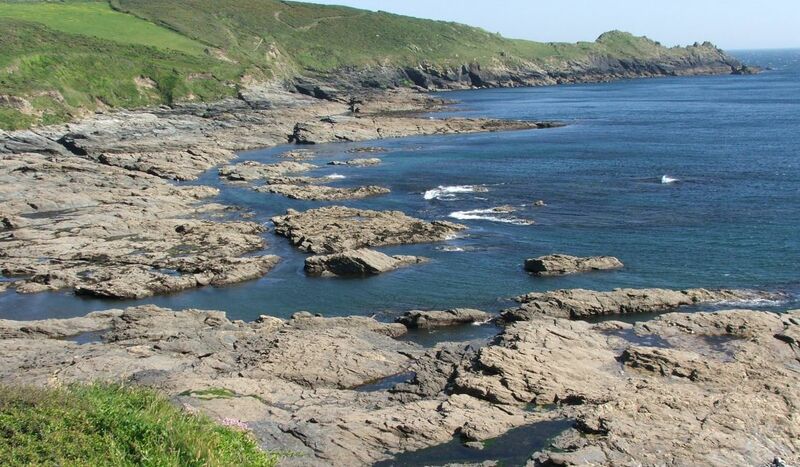 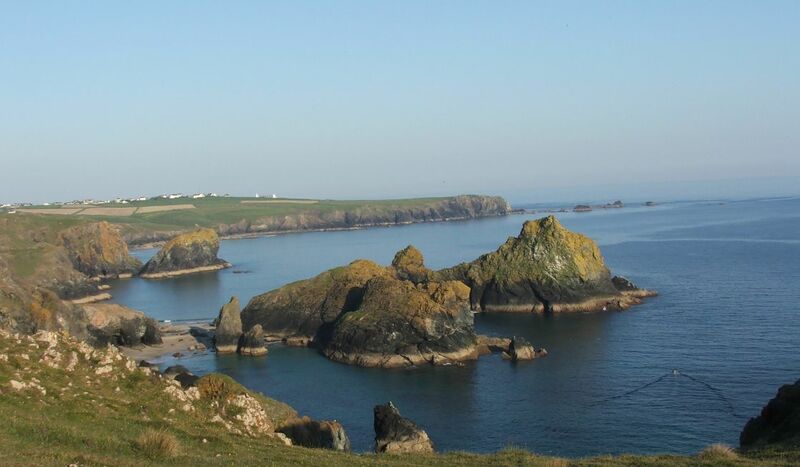 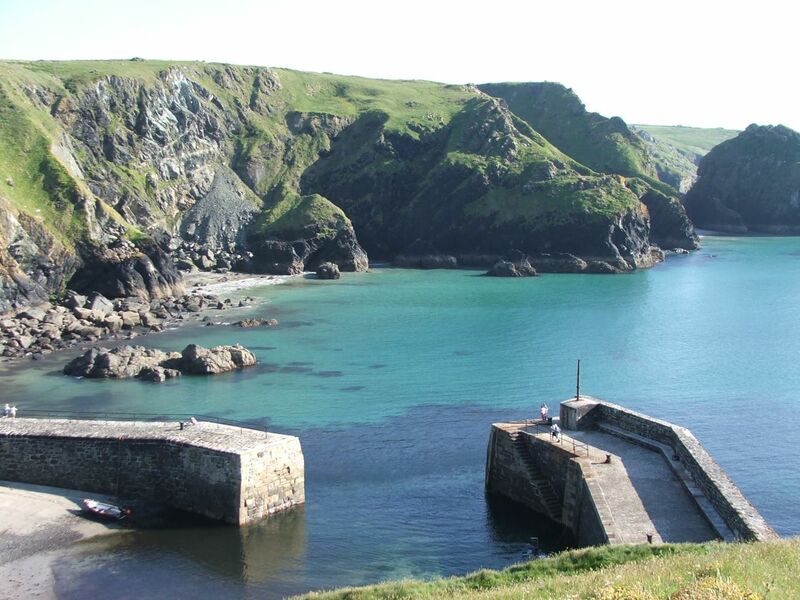 Soak up the scenery between the sleepy waters of Mount’s Bay down and the wild and isolated Lizard Head. 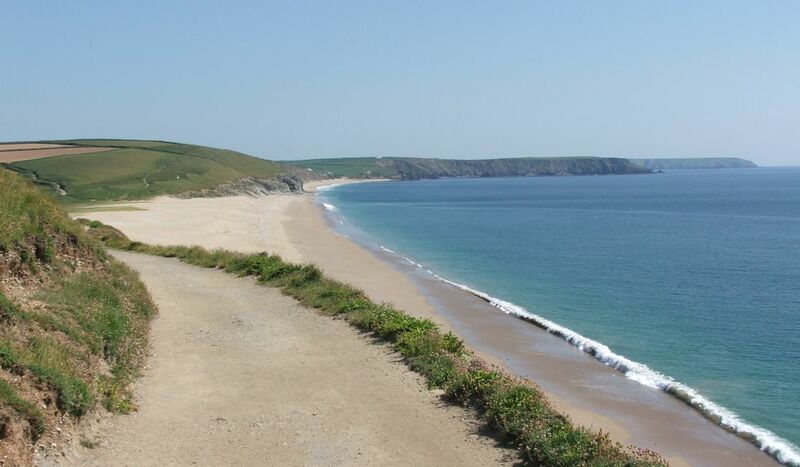 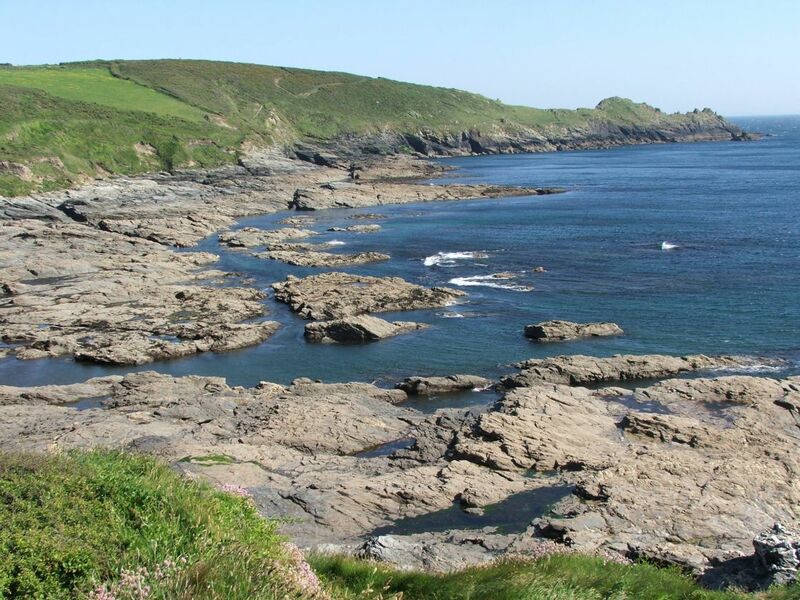 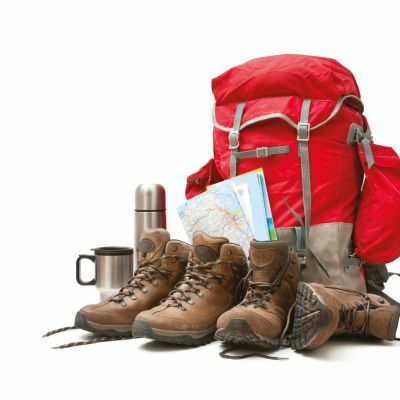 It’s a great chance to explore the rocky south coast of West Cornwall and the high cliffs and isolated beaches of the Lizard Peninsula. 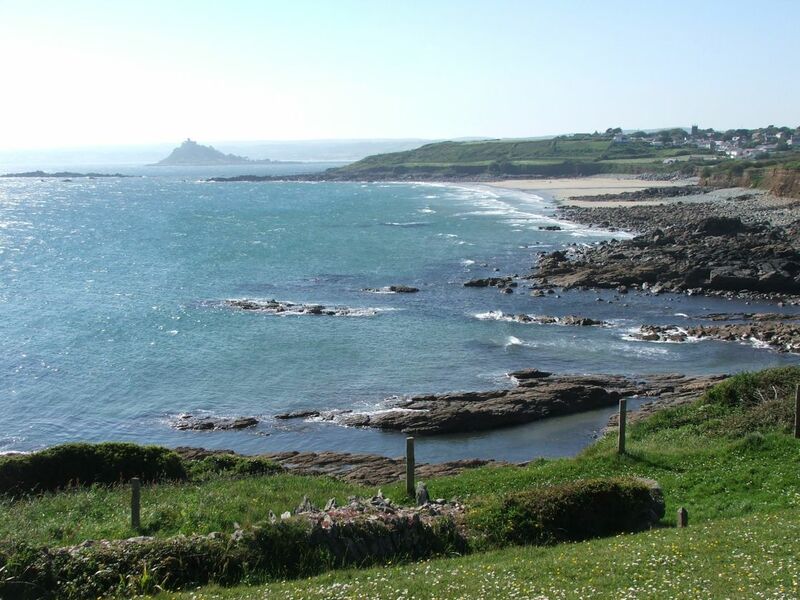 Majestic St Michael’s Mount marks the start of a journey that passes along low cliffs and rocky coves towards the mysterious Lizard. 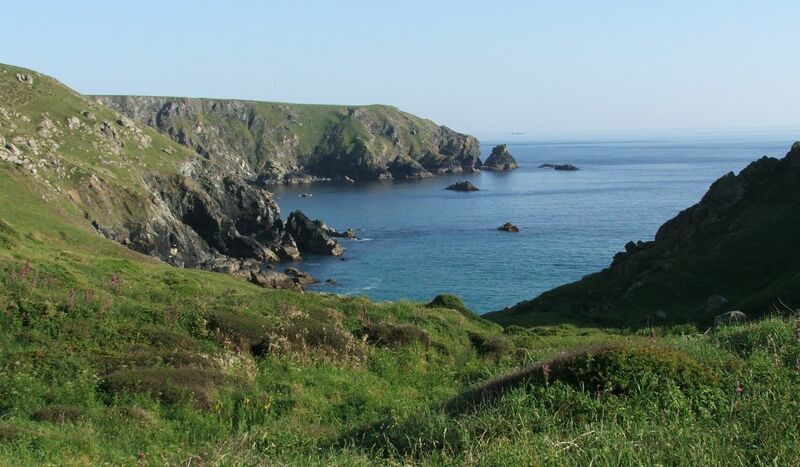 As the walk progresses, so does the wildness of the land; cliffs become higher, outcrops more rugged and the seas rougher. 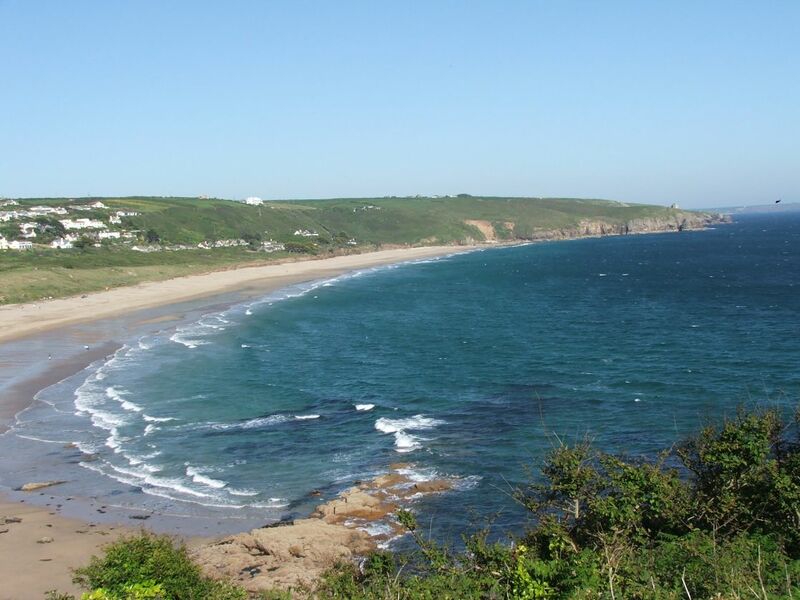 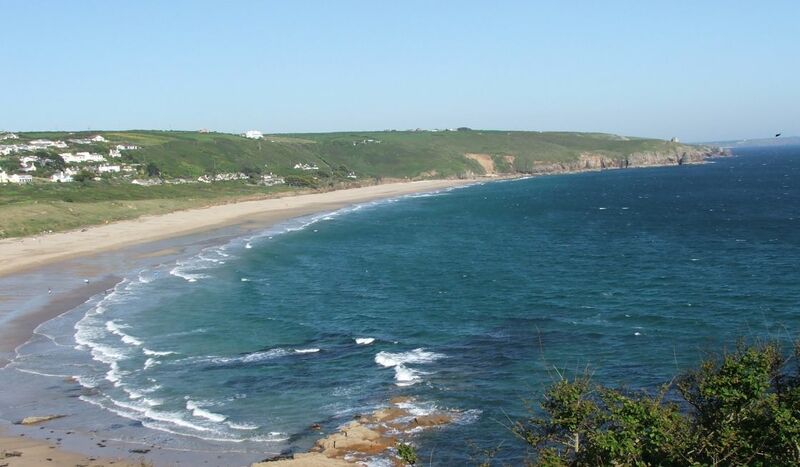 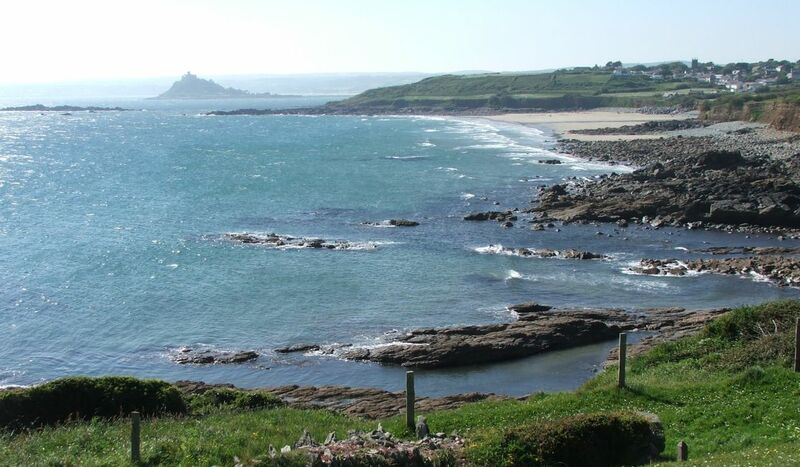 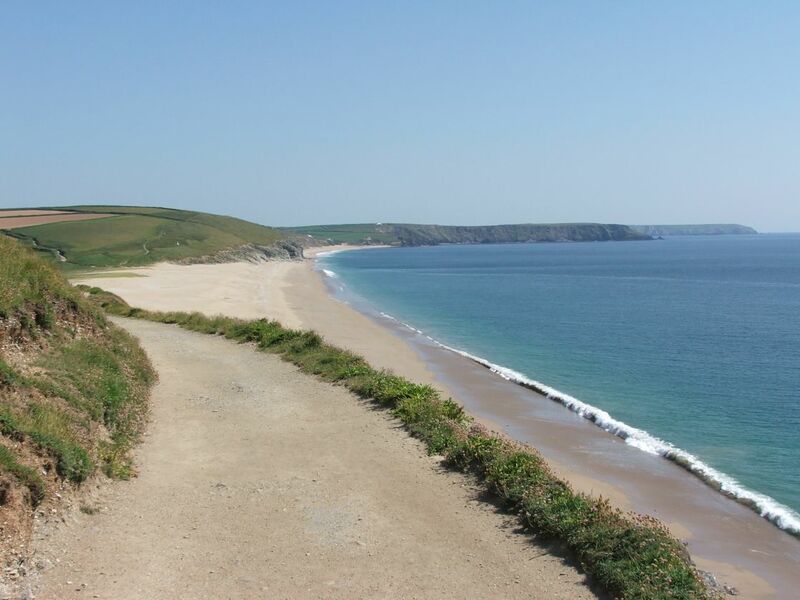 Marazion, St Michael’s Mount and Lizard are just a few of the locations used to film the popular Rosamund Pilcher television movies and they are all included in this incredible walk.